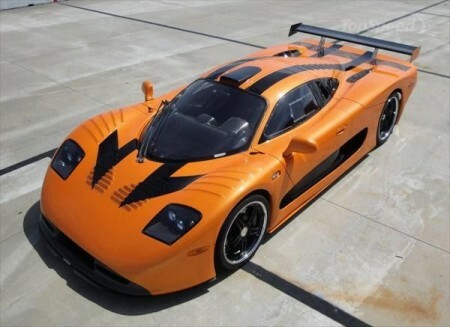 It's no secret that the company's products Mosler - all sorts of supercars - designed for a certain category of people. You are either an inveterate racer, professional, or have an incredibly deep wallets. Now the company introduces its new car, which was named MT900. In Mosler plan to produce just one model year. Slide is positioned as a single sports car that is able to create an enviable competition to all current sports cars. The model is a composite MT900SP chassis, and a large number of panels of lightweight carbon-fiber fiber, which in their general mass yielded 1.140 kg of weight. As for the engine, the car is equipped with eight semilitrovym V-twin engine that is able to produce 535 horsepower. It is a couple of six-speed transmission. To reach the first "hundred" car is capable of less than three seconds. Maximum speed - 320 km / h.